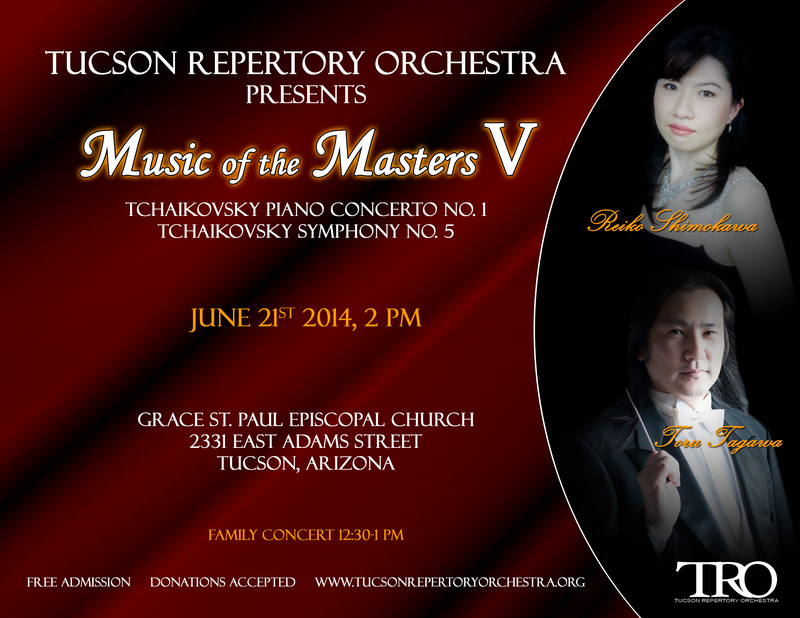 Music of the Masters V, Tchaikovsky!! 12:30-1pm will be a short family concert!! For Families with small children. And anyone who wants short introduction to classical music!! Admission is free. Hope to see you there!! I love how the trumpet’s in this orchestra use dynamics to control how the listeners feel about the music and how it keeps them attentive with the music.